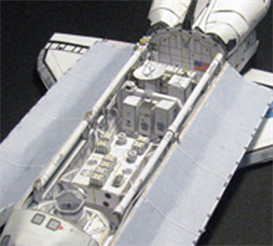 Buy and Download > Description Build Shuttle payload from mission STS-95, John Glenn's Return to Space mission. Cardboard model in 1:144 scale. 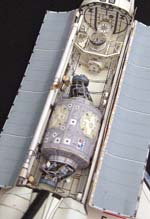 Build&nbsp Shuttle payload from mission STS-95, John Glenn's Return to Space mission. 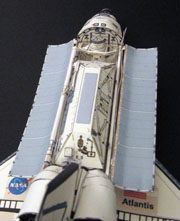 Cardboard model in 1:144 scale.